Sign-up today for one of our Saturday training sessions. You'll get one-on-one instruction by one of our experienced sales team members to get your ready for your new scooter! This is the BEST way to see how a scooter fits into your life. If you've never ridden on two wheels before, it can feel intimidating to hop right out on the road with your new scoot scoot! 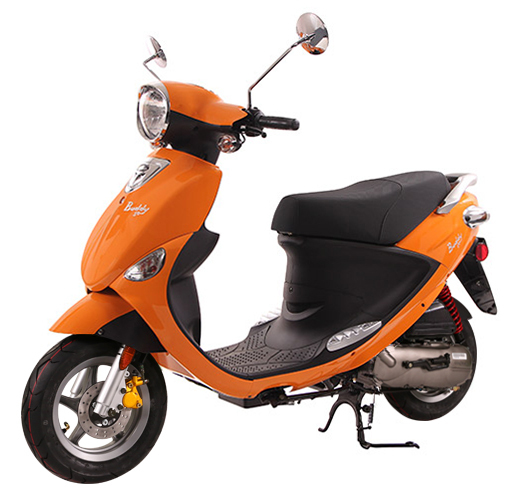 We will help you feel confident in your scooter riding abilities so you start putting down many miles with your new ride. College Scooters and Cycles in College Park, Maryland is your home for all of your scooter needs in the Washington, DC and Maryland region. We are the #1 choice for scooters by students at the University of Maryland, and are the leading supplier of scooters to commuters in the Washington, DC metro area. We've been in business since 2010, and hope to provide you the best scooter experience available. Our focus as a business is about clear communication, honest service, and transparent pricing.